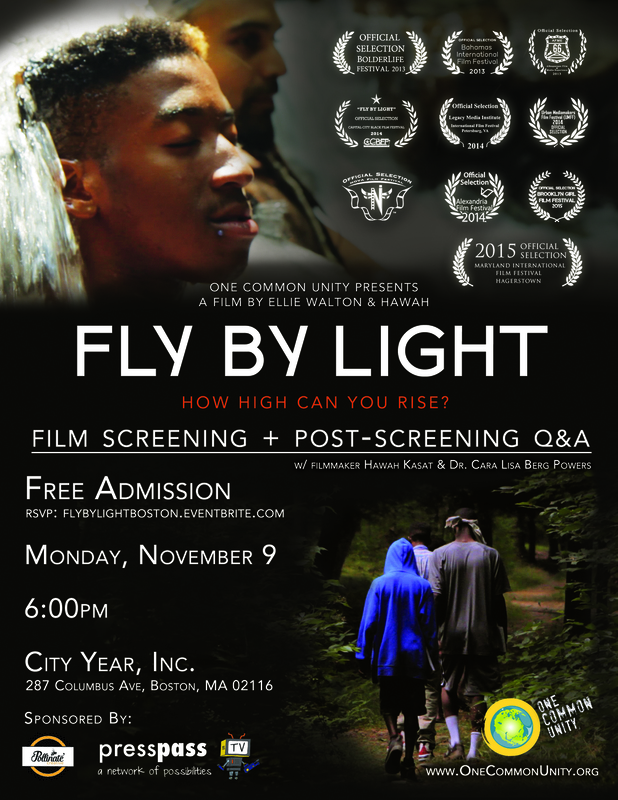 Fly By Light screenings in Boston! 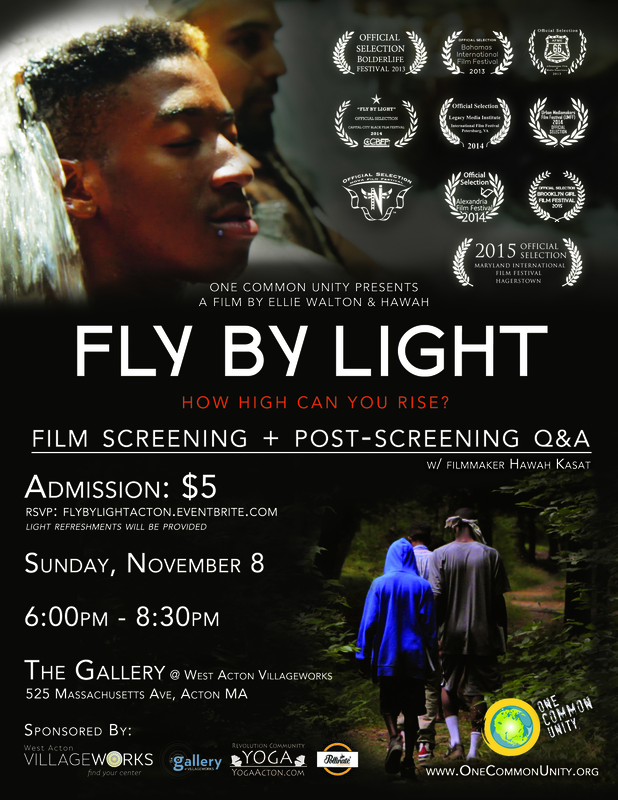 Fly By Light, a documentary I edited recently, has two screenings in the Boston area coming up. Check them out if you are near by. Watch the trailer here.